Ali Gorji was born in 1978 in Tehran. 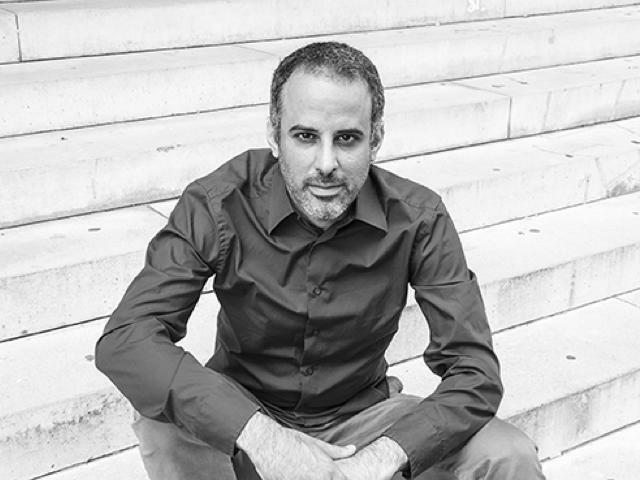 His Increasing interest in classical music supported by his piano teacher Farimah Ghavamsadri led him to study music theory, harmony and counterpoint under the guidence of Alireza Mashayeki. From 1996 he received lessons in composition from Mashayeki. As interpreter and composer he was an active member of Tehran Music Group, which was established by both his teachers. Since 2001 he has been living in Germany, where he studied composition at the University of the Arts in Bremen. Trained under Younghi Pagh-Paan he graduated in 2008. He has also received lessons in electronic music and analysis from Kilian Schwoon and Andreas Dohmen respectively. In 2006 he was awarded a scholarship by Jeunesses Musicales Deutschland and ZKM. In 2012 he was a scholarship holder at Akademie der Künste in Berlin. 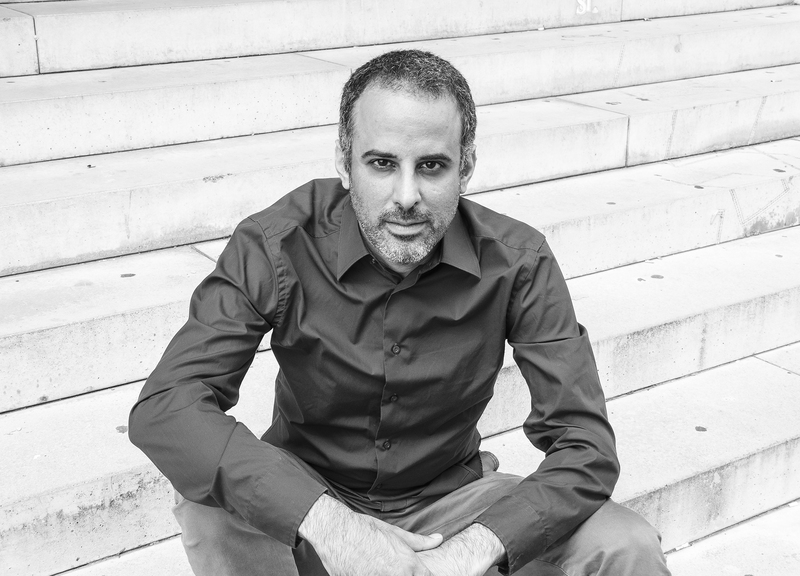 Ali Gorji teaches composition at the institute of music of University of Applied Sciences in Osnabrueck and lives as a freelance composer in Berlin. ‎علی گرجی‌، متولد ۱۳۵۷ در تهران، فراگیری پیانو را در سن دوازده‌ سالگی نزد فریماه قوام صدری آغاز کرد. او پس از شرکت در کلاسهای تئوری‌ موسیقی و علوم مقدماتی آهنگسازی علیرضا مشایخی، نزد وی به آموختن آهنگسازی پرداخت. در این مدت وی به عنوان عضو فعال گروه موسیقی تهران در برنامه های متعددی به عنوان نوازنده و آهنگساز شرکت داشته است. او در سال ۱۳۸۰ آغاز به تحصیل در رشته‌ی آهنگسازی در دانشگاه موسیقی برمن آلمان نزد پرفسور یونگی پاگ-پان نمود و پس از اخذ مدرک دیپلم به تحصیلات تکمیلی در رشته‌ی تئوری موسیقی پرداخت. علی گرجی در حال حاضر ساکن شهر برلین است و در کنار فعالیتش به عنوان آهنگساز، در مؤسسه‌ی موسیقی دانشگاه اسنابروک به تدریس آهنگسازی، ارکستراسیون و آنالیز می‌پردازد.